Graphene oxide has had a scrum of researchers fall upon it as it retains much of the properties of the highly valued super material pure graphene, but it is much easier, and cheaper, to make in bulk quantities; easier to process; and its significant oxygen content appears to make it soluble in water. However new research led by University of Warwick Chemist Dr Jonathan P. Rourke and Physicist University of Warwick Physicist Dr Neil Wilson, has found that that last assumption is incorrect and unfortunately graphene oxide’s solubility literally comes out in the wash.
Drs Rourke and Wilson’s team made their discovery when treating the graphene oxide with sodium hydroxide (NaOH) in an attempt to increase the usefulness of the oxygen containing functional groups believed to be bound to the graphene. Unfortunately it seemed to make things worse rather than better. Indeed at high enough concentrations of NaOH Dr Rourke was left with a black suspension. The Warwick led researchers recalled that it had been shown that oxidation debris adheres to carbon nanotubes but the weak nature of the connection of this oxidation debris to the carbon nanotubes meant that a wash with a base can simply remove the oxidative debris. 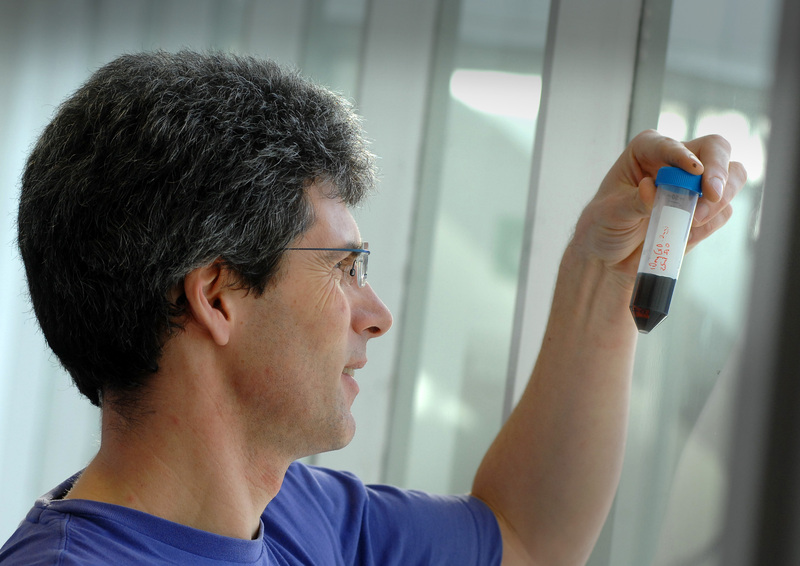 Experiments showed that in that particular case oxidative debris was found to make up almost a quarter of the mass of the “oxidized carbon nanotubes”. The researchers felt a similar process maybe happening in the Graphene Oxide they were studying. The results may also help explain the inordinately high levels of oxygen people were claiming to find in graphene oxide. Chemists were already struggling to identify enough plausible carbon to oxygen bonds to accommodate the amounts of oxygen believed to form part of graphene oxide. On centrifuging the black liquid the Warwick team were left with a pile of black powder that turned out to be graphene oxide that may once have been soluble before the application of the base but which refused to show any significant sign of being easily soluble again in its current state. The black material was found to shown to be very similar to graphene itself; in particular it was shown to consist of very large sheets of electrically conducting carbon atoms, unlike the insulating “graphene oxide”. The remaining liquid was also dried to give a white powder that the Warwick researchers showed contained the “oxidative debris” or OD; the OD was shown to be made up exclusively of small, low molecular weight compounds (i.e. less than 100 atoms). The graphene oxide recovered from washing process formed about 64% of the mass of the “graphene oxide” at the start of the process. The recovered OD or oxidative debris formed at least 30% of the weight of the mass of the original “graphene oxide”. Drs Rourke and Wilson’s team believe this shows that much of the oxygen that was believed to be closely bonded to the carbon in the graphene oxide was actually not bonded at all but simply lying on top of the graphene sheets, loosely connected to them as “oxidative debris”. 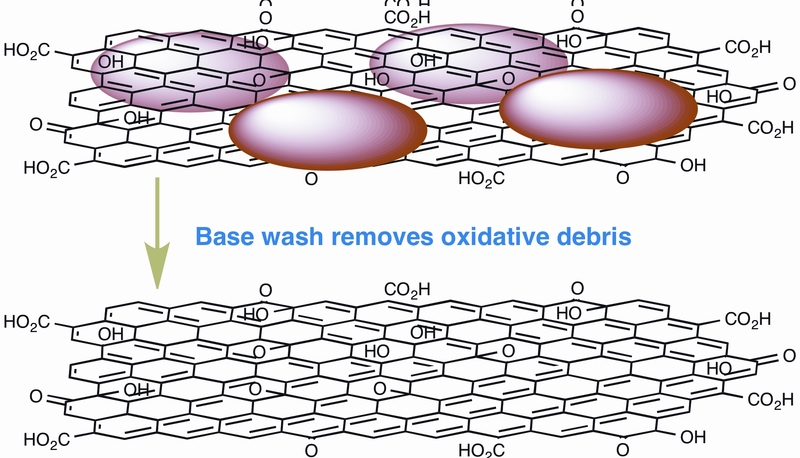 This oxidative debris contained a large quantity of oxygen that simply came out in the wash when the graphene oxide was treated with sodium hydroxide. This creates a significant proble m for researchers depending on an easily soluble form of graphene oxide as the level of solubility found so far was directly dependent on the high quantities of oxygen believed to be bound to the carbon in the graphene oxide. If much of that oxygen so easily falls away, so will the levels of solubility. The Real Graphene Oxide Revealed: Stripping the Oxidative Debris from the Graphene-like Sheets by Dr. Jonathan P. Rourke, Priyanka A. Pandey, Joseph J. Moore, Matthew Bates, Neil R Wilson (all of the University of Warwick), and Dr Ian A. Kinloch, Prof. Robert J. Young (The University of Manchester), has just been published in Angewandte Chemie DOI: 10.1002/anie.201007520. The researchers thank Dave Hammond for help with thermogravimetric analysis (TGA), Lijiang Song for help with mass spectrometry, and Ajay Shukla for help with X-ray photoelectron spectroscopy (XPS), the Midlands Physics Alliance Graduate School for a scholarship. 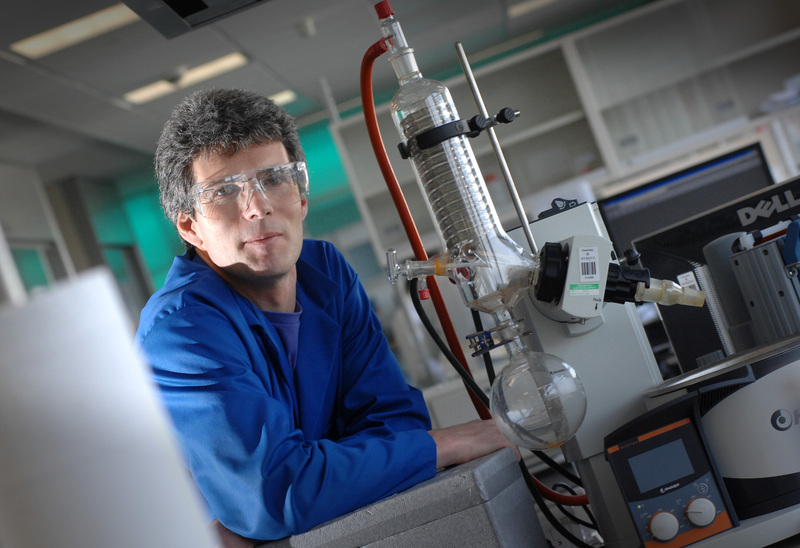 The TEM, TGA, and XPS instruments as well as the mass spectrometer used in this research were purchased with support from Advantage West Midlands (part funded by the European Regional Development Fund) as part of the Science City programme.